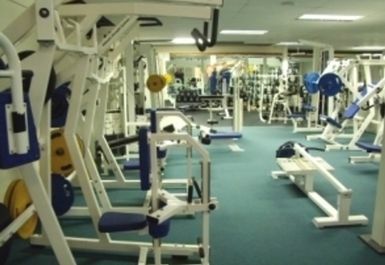 And get unlimited access to this gym and 422 others. 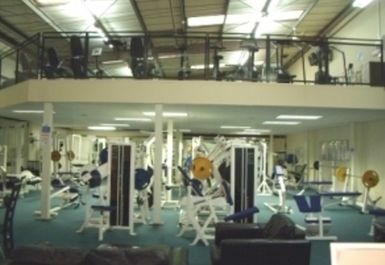 Fitness Factory 2 gym, based in Kings Norton is a gym and fitness centre that serves the local community. They are here to enable people to realise their goals and to find a path to a fitter life. 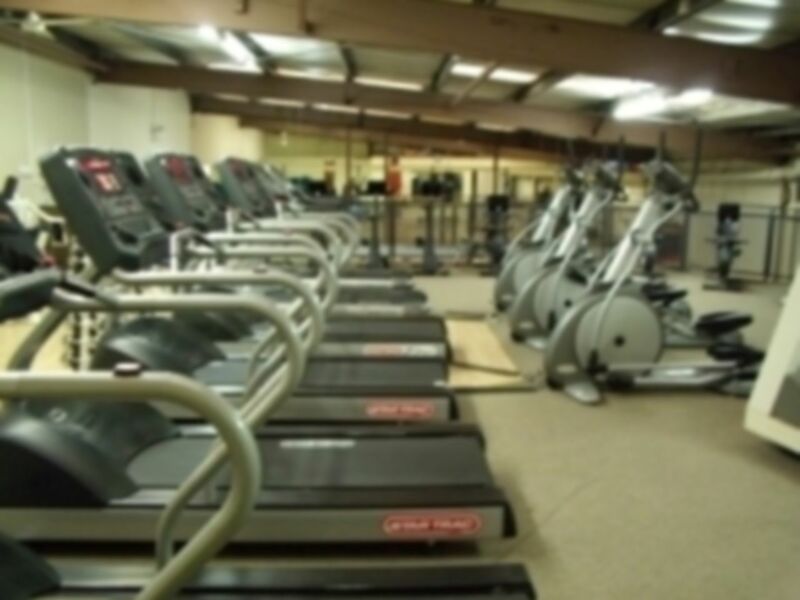 They offer the most up to date equipment, the friendliest team and the experience to cater to your personal goals. 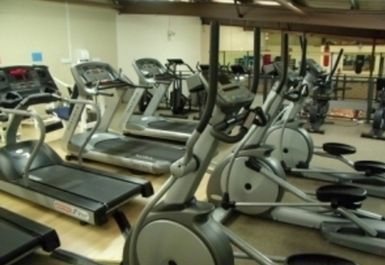 At Fitness Factory 2, you will find the latest cardio and strength training equipment along with a mixed martial arts area that suits all ages and experience levels. 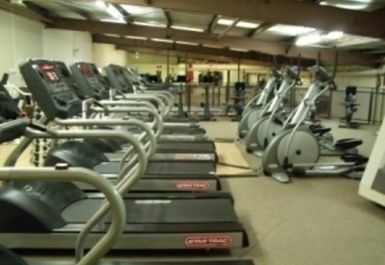 Fitness Factory 2 is located wtihin Bilton Industrial Estate, of Stockmans Close. The 87 and 24 bus services stop nearby.